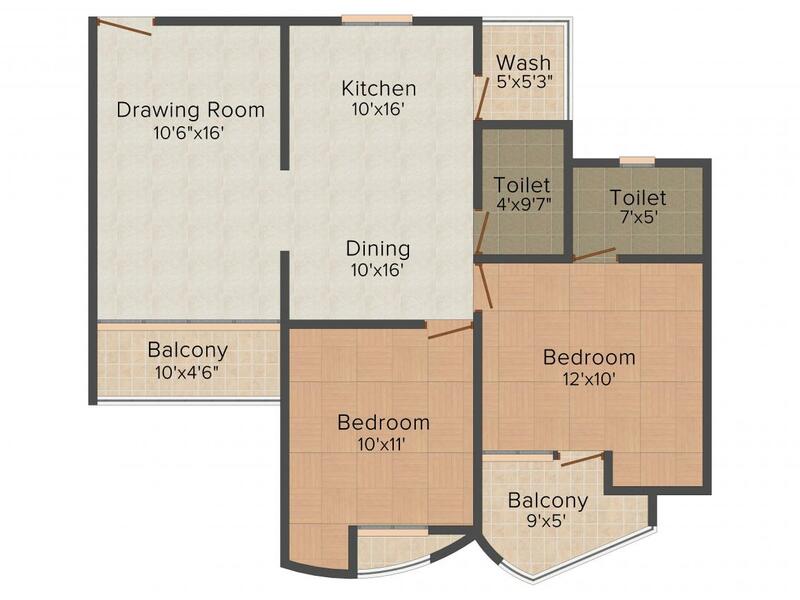 1542.00 sqft. - 2593.00 sqft. 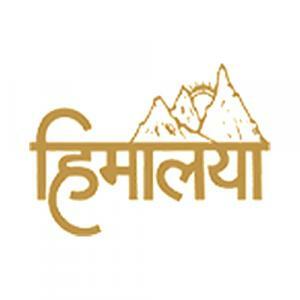 Himalaya Elanza offers monumental living with this designer high-rise residential complex. The contemporary designs of the residence will make people gaze at it. 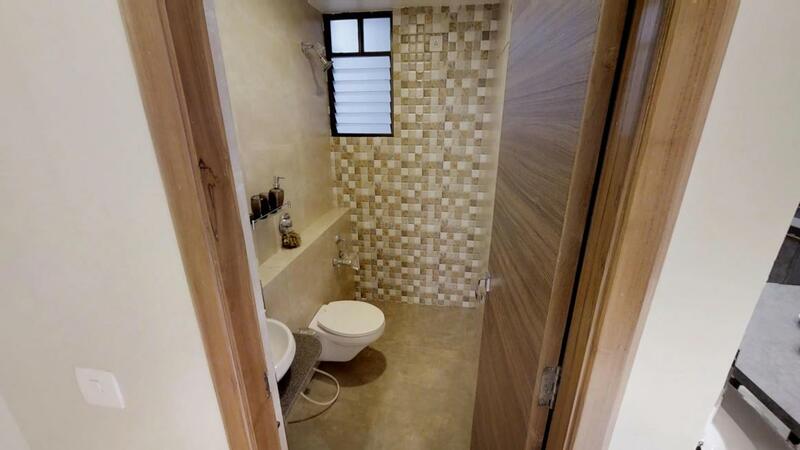 It offers a perfect blend of contemporary lifestyle and affluent class. The project has excellent plans with best ever designs of luxury that offers exceptional architecture. To add to the exquisite features of the complex, the lotus pond in front of the residence will just mesmerize you. Words will fall short to describe this wondrous project. Every moment will be a celebration here that you can treasure for years. Unleash a new chapter in experience living here at Himalaya Elanza. Builtup Area : 1542.00 sqft. 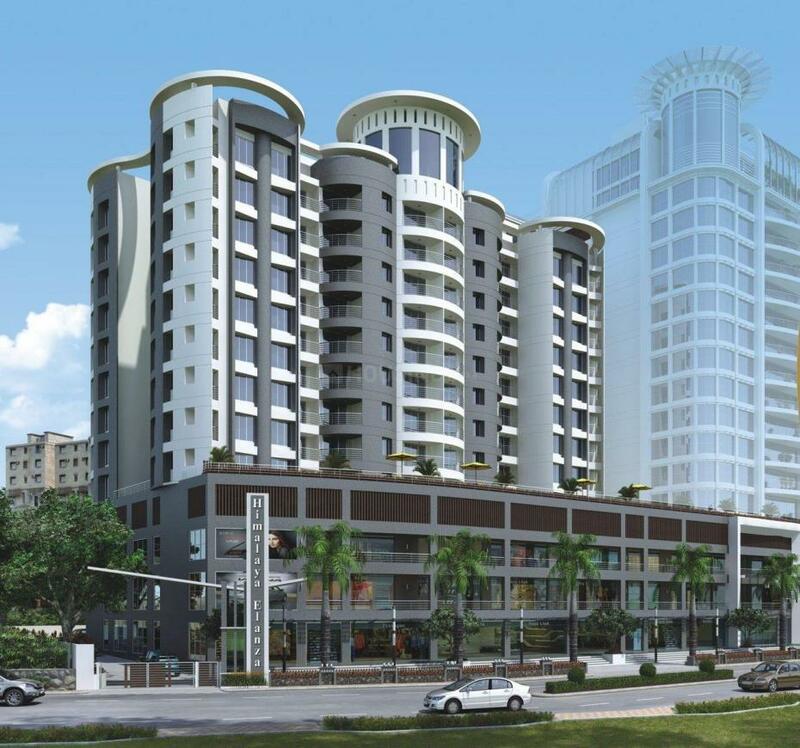 Strategically located off 132 Feet Ring Road, Vadaj is an upcoming locale in Ahmedabad, Gujarat. Balol Nagar Road, Nava Wadaj Road and Bhimjipura Road are few of the important roads that provide good connectivity to the people residing here. Chandlodiya Railway Station, Sabarmati Railway Station and Gandhigram Railway Station are the railway stations in close proximity from this locale. Sardar Vallabhbhai Patel International Airport is the airport which is a short drive away from here. Lalbhai Chhaganbhai Park and Swaminarayan Park are popular areas for recreation. There are a number of healthcare centers in the region like Mansi Hospital and Krishna Hospital and ICCU. The existence of educational institutes, temples, hostel, gym, banks in this area makes Nava Vadaj a popular Real Estate destination. Himalaya Devlopers has provided a new dimension to the quality and standards of the Real Estate arena and raised the bar quite high. Since its inception, this company has grown and evolved into one of the best and successful Real Estate companies on today's day and age. Their conviction and focus are the main reason behind their immense popularity and recognition. This company never failed to provide the deliveries on time. Quality is something the company takes quite seriously and therefore provides nothing but the best construction and infrastructure work to their clients and customers. Satisfying them with good quality, timely services and building their trust and reliability are the main aspects that define this company and will continue helping the firm to move ahead in the future.